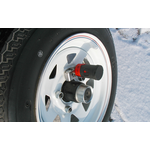 A spare tire lock is needed to keep your spare tire secure so the tire is there when you need it most. But who remembers where the key is because it's used rarely? 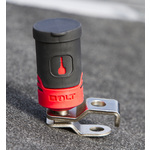 The answer, the BOLT™ Spare Tire Lock. 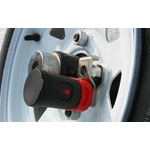 What more convenient way to unlock a spare tire than t use your own vehicle key to do it? 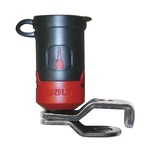 With the same durability and strength built into this lock as all the other BOLT™ locks, there isn't a simpler more convenient solution.